DHA were delighted to be the lighting designers for the eagerly anticipated David Bowie Is… exhibition at the V&A. With our background in theatre and rock concert lighting, and our experience in galleries and museums, it was a great opportunity to showcase dynamic exhibition lighting. 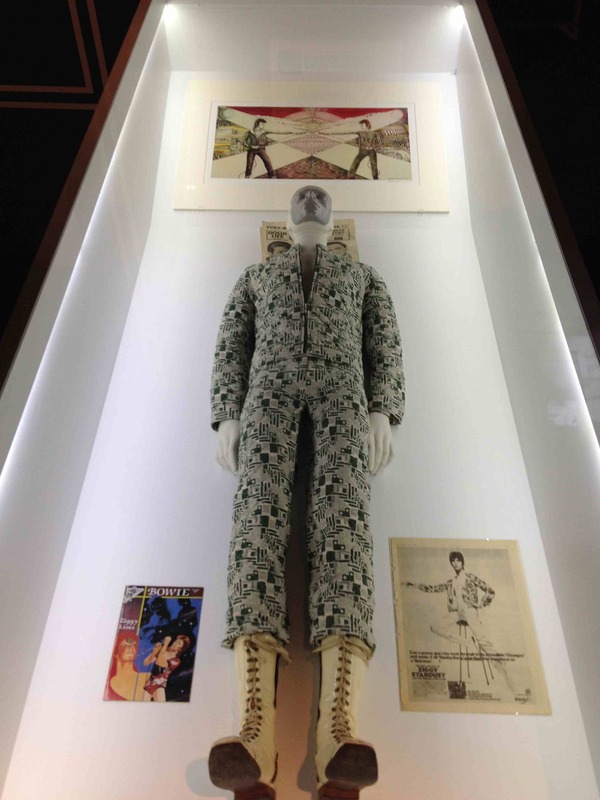 We worked closely with the museum, 59 Productions and Real Studios to bring the glamour and excitement of Bowie to the V&A. 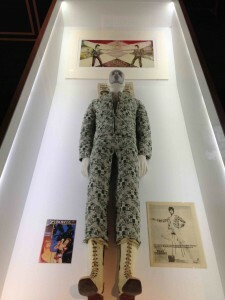 This entry was posted in Recent work and tagged David Bowie Is, dha, Lighting, v&a on March 20, 2013 by david.